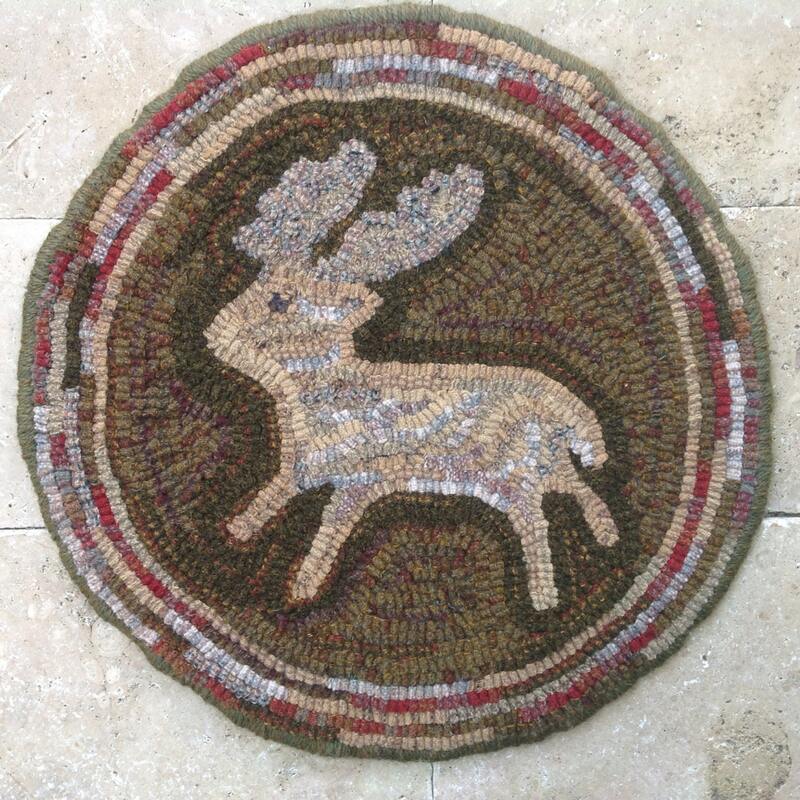 This listing is for my rug hooking pattern "Woodland Deer". It is 14" round and is a perfect small project for you to hook into a chair pad or table mat to enjoy now and all through the year. 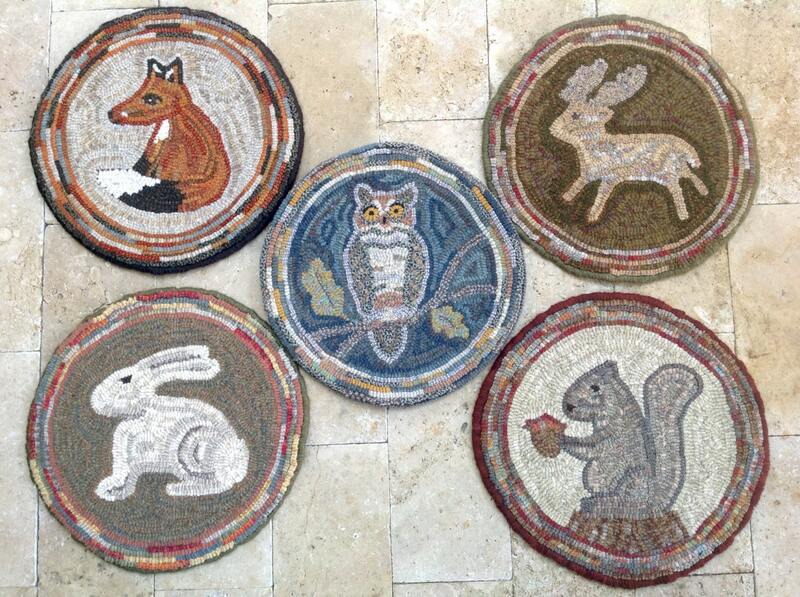 This rug hooking design is one of five in a series I have developed called "Woodland Animals". 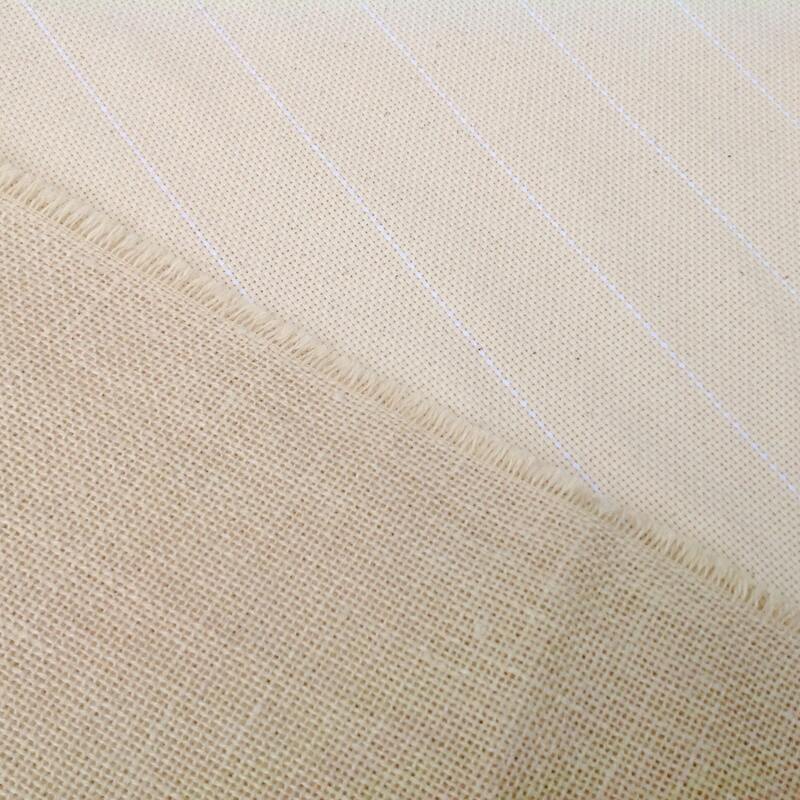 Woodland Deer is based on an antique rug that I saw while doing research on primitive hooked rugs. His favorite activity, besides eating, is prancing and dancing through the woods. Thank you for visiting and feel free to contact me if you have any questions.